It’s Thursday, so you know what time it is. Ludacris is filling in the gap left by Raekwon after he released his We Want To Thank You mixtape. 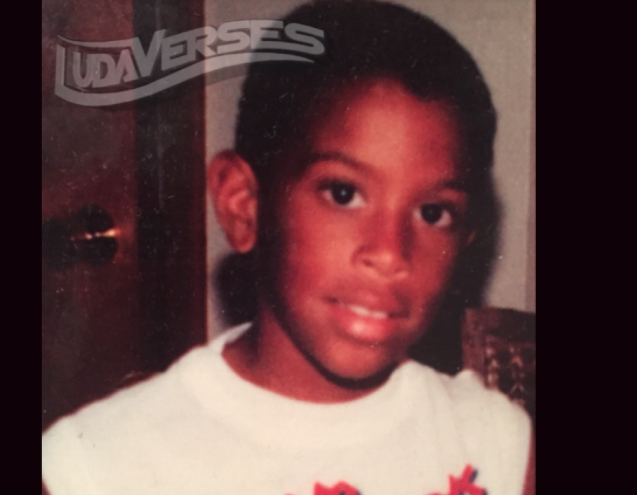 Coincidentally, for this edition of his Ludaverses series, he takes it to the Wu-Tang side of things, kicking bars over Ghostface Killah‘s “Nutmeg.” We’ll find out soon enough how many more throwback freestyle he releases. --------By The F**king way.....Luda went the f**k in!!!! Until then, do remember his Burning Bridges EP drops in December.